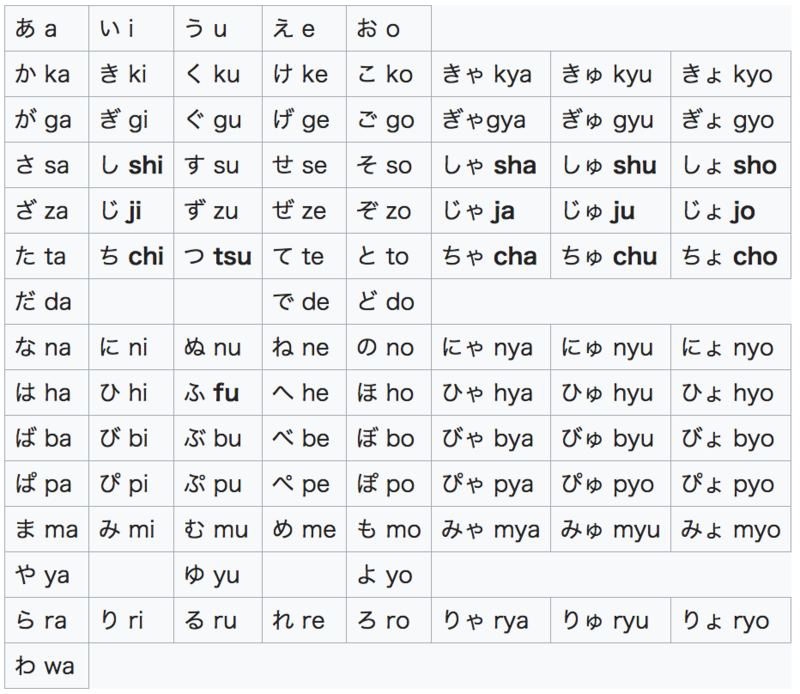 Japanese Romaji is a writing system to spell Japanese syllables in Roman (Latin) characters. Do people in Japan use Romaji? The answer is Yes and No. 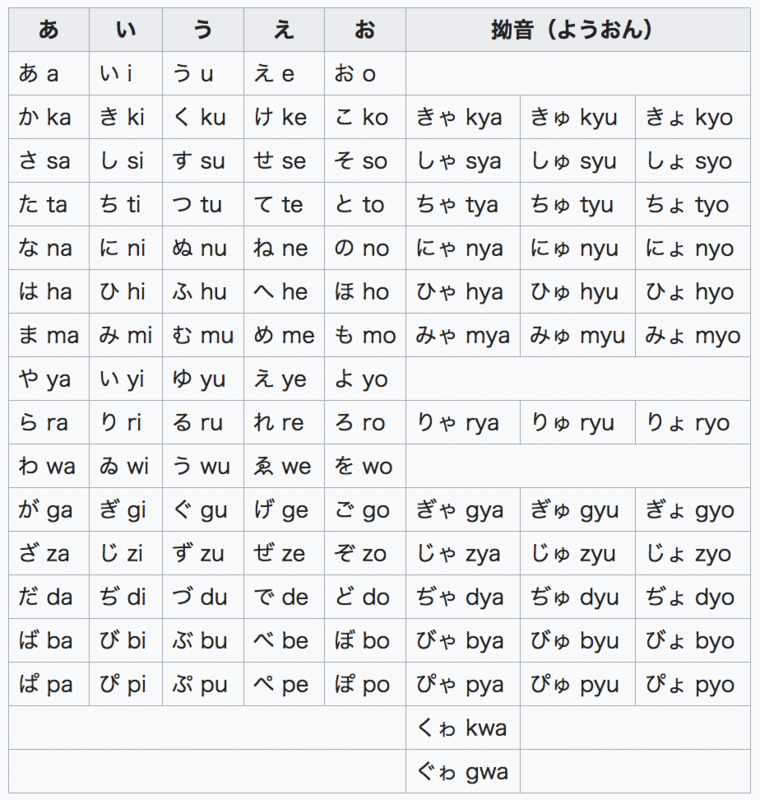 Romaji system was invented for non-Japanese people who cannot read Japanese characters (Hiragana, Katakana, & Kanji). In Japan, you may see things spelled in Romaji at airports, train stations or tourist spots for foreign visitors. However, we Japanese already have our own writing systems so we don’t commonly use Romaji in our daily life. I explain Japanese Romaji in details in the lesson video below. Enjoy! Sensē or Sensei or Sensee? Sometimes, you may see the same Japanese word spelled differently in Romaji. One such example word is せんせい. Should you spell the sensē or sensei or sensee? In truth, they are all correct. Latin characters are foreign characters for Japanese people, so there are no standardized rules for Japanese Romaji spelling. Below are the four types of Romaji spelling systems in use today. See how each system spells せんせい (teacher) differently. Hepburn System was developed at the end of the Edo Period. American missionary James Curtis Hepburn was trying to publish a Japanese-English dictionary then, and in the process of his attempt, he developed the system to spell Japanese in western alphabets. Because of this, Hepburn System generally follows English phonology, so I would say it’s the most common Romaji writing system in the world, especially in English-speaking countries. Use of a macron (-) to indicate long vowels (double vowels). Use of an apostrophe to separate the nasal consonant [n] and the following vowel. For example, we spell the Japanese boy’s name けんいちろう ke-n-i-chi-ro-u in Hiragana letters. Therefore, it is going to be Ken’ichirō in the Hepburn System. Without the apostrophe after [n], people would automatically connect the consonant [n] and vowel [i] and pronounce them as one sound [ni], ending up saying ke-NI-chi-ro-u, which is not the correct pronunciation of this very common name. In Japan, we use Hepburn System on signs or instructions for foreigners. The Nihon System was invented by a Japanese physicist, Aikitsu Tanakadate in 1885. It strictly follows the Japanese Hiragana spelling (Japanese phonology) without any adjustments. See the example below when we spell the five sounds in the consonant T group たちつてと in the Hepburn system and Nihon system. The Kunrei System a modified version of Nihon System, so it doesn’t necessarily follow English phonology. It eliminates differences between the kana syllabary and modern pronunciation. For example, the Hiragana じ and ぢ are pronounced identically in modern Japanese, so Kunrei System ignores the difference in Hiragana and spells the sound in the same way [ji]. However, the Nihon System clearly differentiates the two. The Japanese Government has standardized that schools teach children Kunrei System. Japanese children learn Romaji in their 3rd or 4th year in elementary school. However, the requirement is to be able to read and write common words (nouns) in everyday life, and not sentences. Schools do not train children to read paragraphs in Romaji. Therefore, reading a letter or email written in Romaji is time-consuming and somewhat cumbersome for Japanese people. In my own personal experience, I am a very fast reader in Japanese but when it comes to something written in Romaji, my reading speed drastically drops. 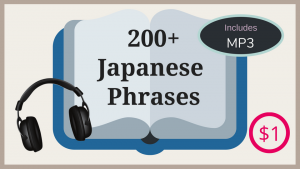 It is based on Japanese phonology and normally used in the linguistic field or Japanese language teaching. It is purely phonemic, meaning you spell exactly as you pronounce the word. 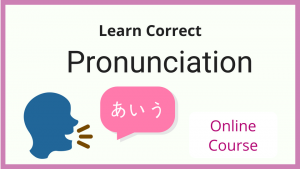 The purpose of this system is to help Japanese language students to acquire Japanese pronunciation better, so JSL System is not used outside the educational environment. I tend to use JSL system in my classroom although my students required to use Hiragana from the 3rd or 4th week of the semester. Is Japanese Romaji Good for Learning? Romaji definitely helps in the very early stage of Japanese learning. You can start learning simple words or phrases without knowing Hiragana characters. However, it will eventually become an obstacle than a benefit. Again, Roman (Latin) characters are foreign characters. They are not representing Japanese sounds. Therefore, it is impossible to precisely transcribe some Japanese syllables in Romaji such as らりるれろ ra-ri-ru-re-ro. Besides, knowing only Romaji, your literacy is going to be drastically limited when you visit Japan. You won’t be able to read signs, menu or websites. Because of this reason, we teach Hiragana from the very beginning in elementary-level classes. I highly recommend you get on to Hiragana in an early stage if your goal is to be able to communicate in Japanese. Check out my complete lesson of Hiragana characters. I have a Hiragana chart and practice sheets that you can download too!